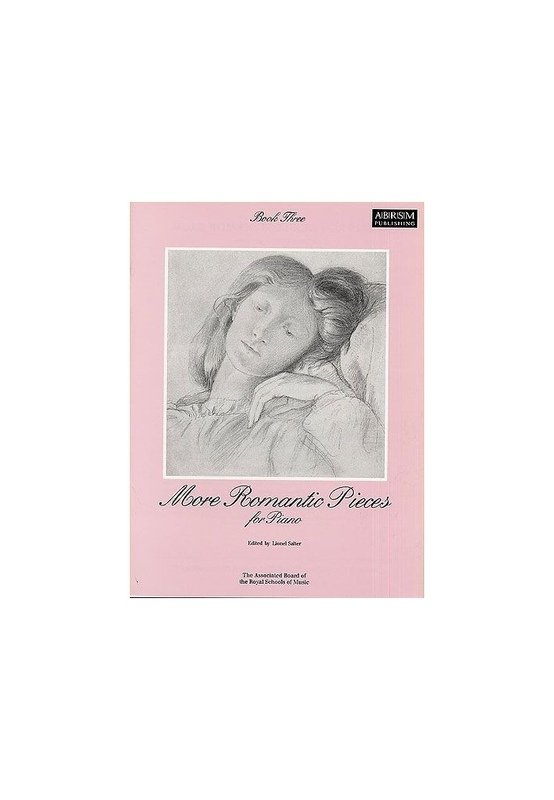 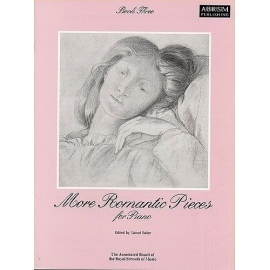 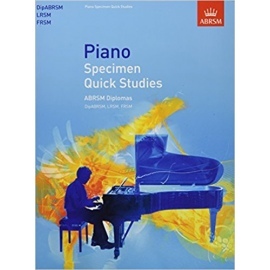 A fine selection of Piano works from the 19th and early 20th centuries. 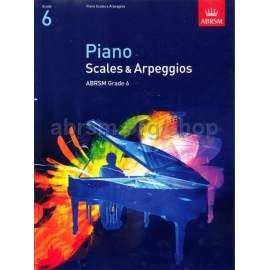 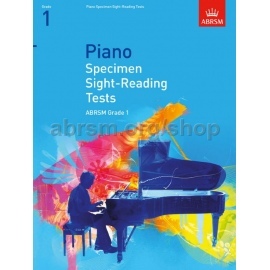 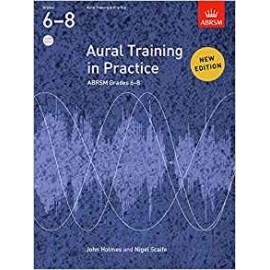 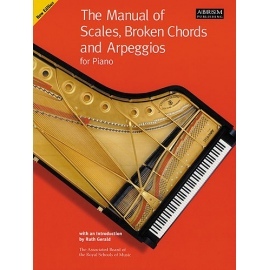 Suitable for pianists of Grade 5 standard. 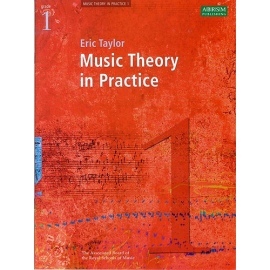 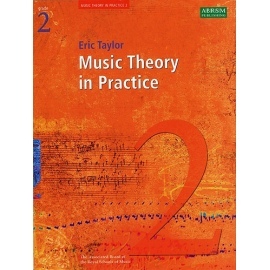 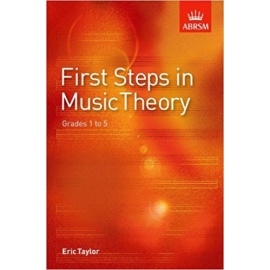 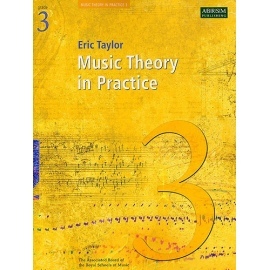 A publication of the Associated Board of the Royal Schools of Music. 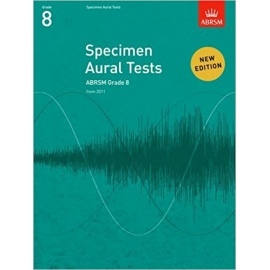 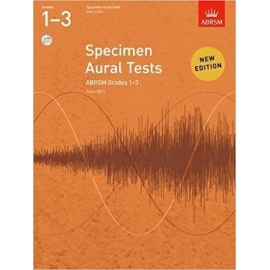 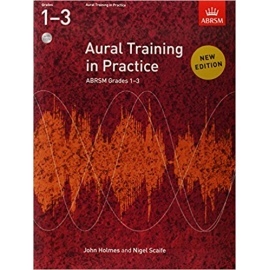 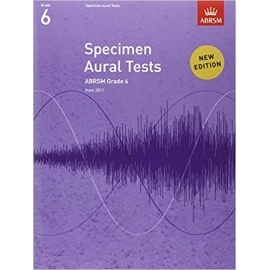 ABRSM Grade 5 Alternative Piano Exam Pieces for 2015&2016.